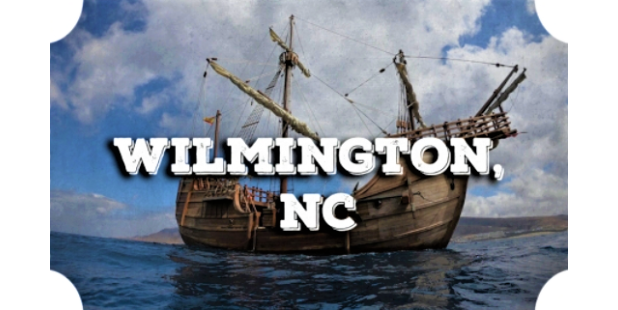 The Port City Marina offers a protected deep water, full-service marina in beautiful downtown Wilmington with over 200 state of the art floating concrete wet slips. Enjoy a full complement of first-class amenities and services for boats and boaters of any fashion. The marina can accommodate boats up to 250 feet and is situated within walking distance of divine restaurants, a lively art scene and plenty of boutique shops. 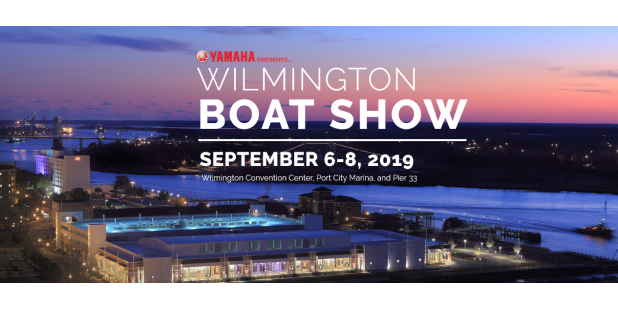 Experience convenience at its finest with The Port City Marina!